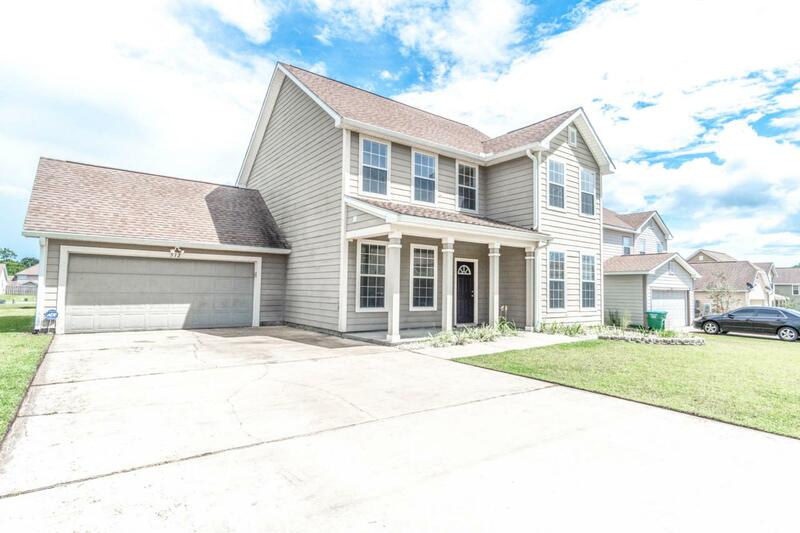 Look at this well kept two story home in south Crestview. This property has newly painted walls, lots of windows for more natural light than you will ever need, tall ceilings, semi-open bottom floor plan, upstairs has all three bedrooms and a laundry room which is right where it belongs. The neighborhood has lots of kids and is a super easy commute to Eglin Air Force Base and 7th Special Forces. Consider 512 Boulder Street as your next home!